Are you a maker? 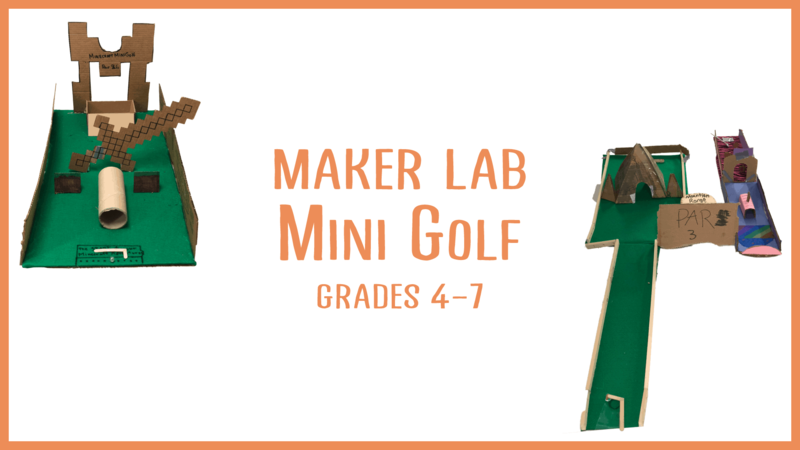 When you see cardboard, foam, PVC pipe, and junk, do you also see all the POSSIBILITIES? Then this class is for YOU! Learn all about the Engineering Design Process as you Ask, Imagine, Plan, Create, and Improve your projects. Study simple machines and put them to work for you. 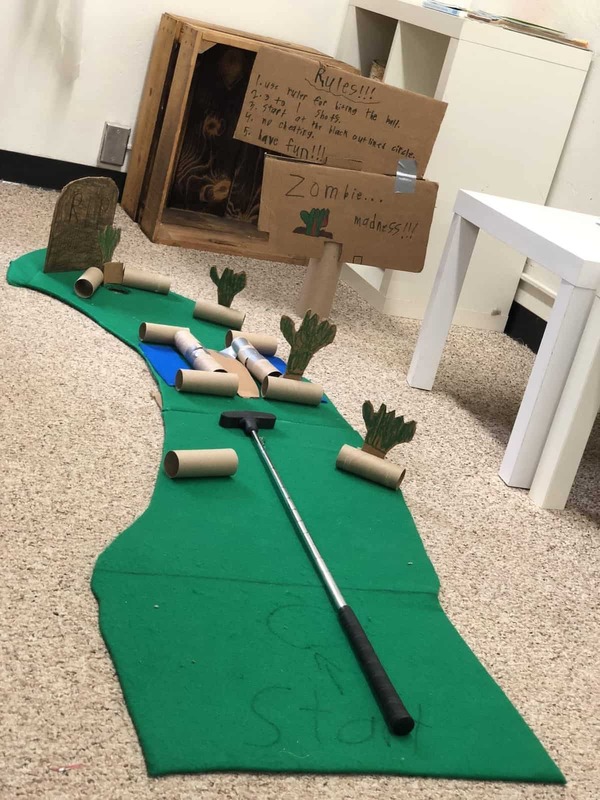 This week’s theme is Mini Golf! 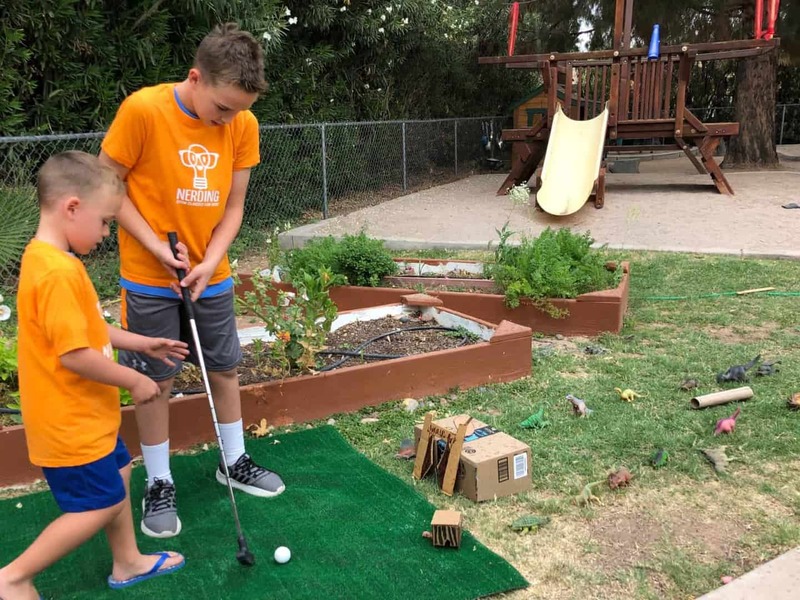 Design and build your own putt putt holes!